Check out one or all of the Christmas Services at West! We hope that you will come and experience Christmas in a new and powerful way. A nursery will be provided at all services. Regular service Sunday mornings in December 10:00 am at Lake Norman High School. This event has CHANGED due to winter weather conditions from December 9 to Sunday, December 23, 2018, at 10 am at Lake Norman High School. 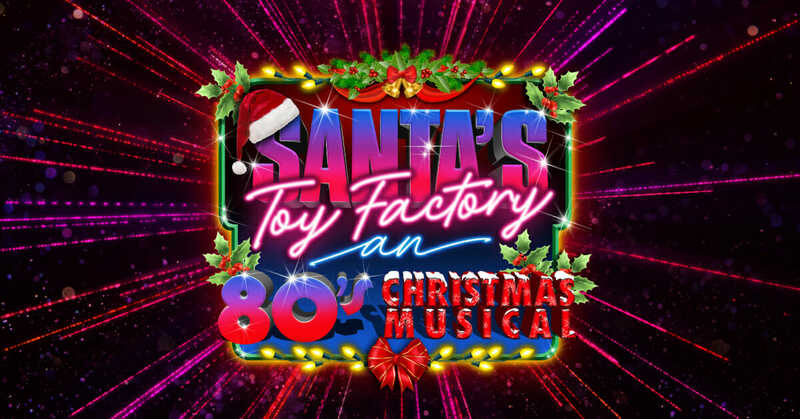 This 80’s themed Christmas Musical will have you falling out of your seat with laughter. It’s a kid-friendly show the entire family will enjoy. FREE photo opportunity with Santa after the show! 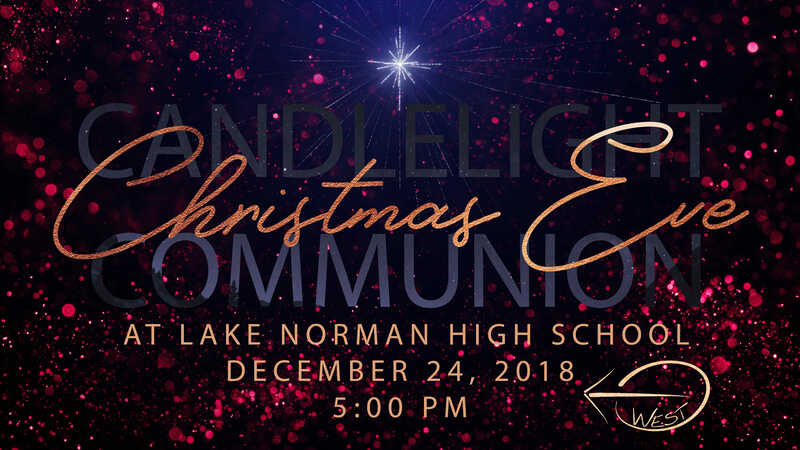 This event has CHANGED due to winter weather conditions from December 9 to Sunday, December 23, 2018, at 5:00 pm at Lake Norman High School. 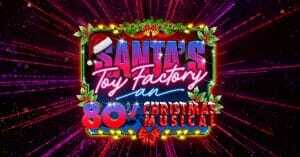 FREE hot cocoa, cookies, and photo opportunity with Santa after the show. Donations appreciated but not required. 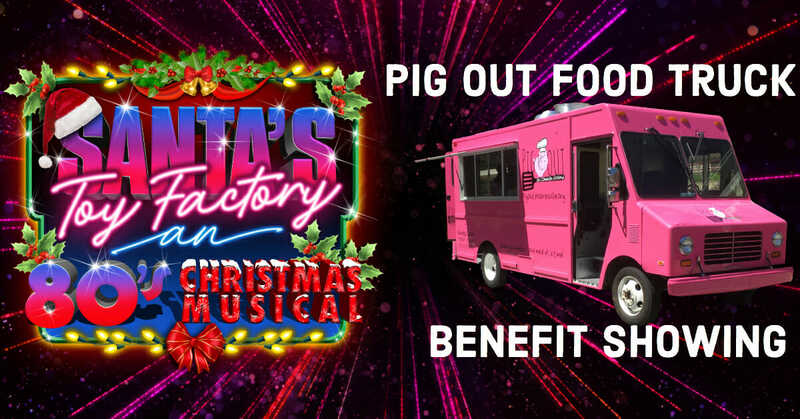 All money collected will go to the Pig Out Food Truck. The Pig Out Food Truck service around 250 meals weekly, on Sunday’s, in the Mooresville community. 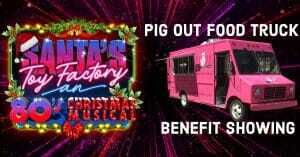 To find out more about the Pig Out Food truck or to Volunteer go to www.pigoutmooresville.org. 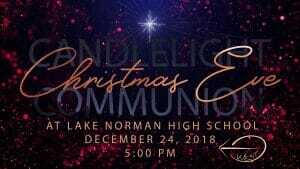 December 24, 2018, 5:00 pm at Lake Norman High School. On Christmas Eve at West, you’ll experience a one-hour worship service with familiar Christmas carols, a 15 – 20-minute inspirational message, and communion, which is open to everyone. It’s a great family service and you won’t leave disappointed. December 30, 2018, 10:00 am live ONLINE ONLY! Experiencing time with friends and/or family . . . looking for a positive way to get ready for the new year and have meaning to it? Celebrate the new year by checking out West online on Dec. 30th. Great music and an inspirational message to help you get ready for a new year! NO WORSHIP at Lake Norman High. Only online. Gather around a tech device with your favorite food/beverage and get ready to ring in the new year. HAPPY NEW YEAR!!!! We are so excited to see what 2019 has in store for the West faith movement.